Interactions with wildlife were a daily part of Joseph’s life growing up in the Westgate Community Conservancy in Kenya—one of the first communities to organize around the idea of community-based conservation. As a schoolboy who also herded livestock in the Conservancy, he crossed through many wildlife corridors when walking to school and while out herding, and encountered different wildlife species. Joseph’s father was among the Conservancy’s first board members and he used to tell Joseph stories about working with wildlife—including educating him about the challenges—which in turn inspired Joseph to want to follow in his father’s footsteps. Later in life, Joseph worked as the Holistic Management Coordinator for our partners at the Grevy’s Zebra Trust (GZT) where he led a pilot program in holistic planned grazing—a planning process that deals with integrating livestock production with crop, wildlife, and forest production while also ensuring continued land regeneration, animal health and welfare, and profitability—in Westgate Conservancy’s buffer zone. The initiative was a great success and is now being used as a learning model for other communities and partners in the area. Eventually he transitioned to working directly for Westgate while still receiving support from GZT. 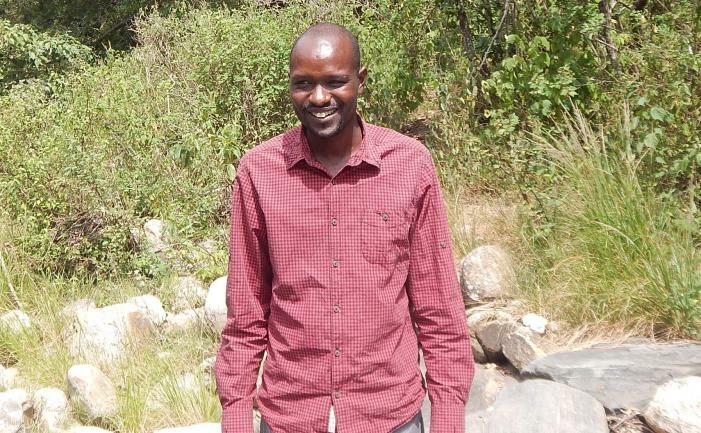 From there, Joseph started working as the Assistant Grazing Management Officer for Northern Rangelands Trust where he was responsible for implementing NRT’s overall rangeland management strategy. This role involved scaling up rangeland restoration approaches across multiple conservancies and engaging with the local warriors and youth, a key demographic in decision making on rangelands. In 2015, he was promoted to Senior Rangelands Officer, where his duties were expanded to include leadership of the NRT rangelands team, as well as mentoring and training for conservancy management staff. 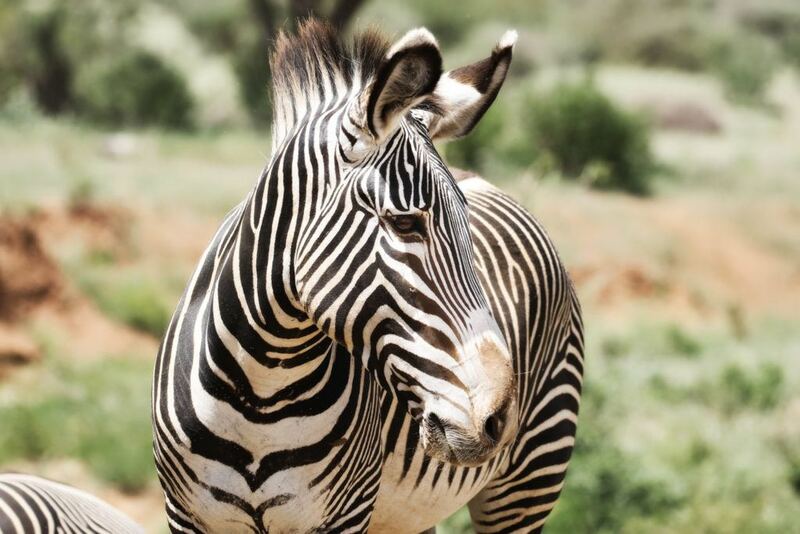 Joseph plans to continue focusing his efforts on the Grevy’s zebra as well as the land that they and many other species rely on. He also hopes to continue working with the local community to mitigate the challenges they face as part of sharing grazing land for their livestock with wildlife and a growing human population. To him, sustainable conservation of water and natural resources is the key for a peaceful coexistence between humans and wildlife in the Conservancy.